The Community Science Academy @ Caltech is an organization promoting research in areas relevant to community needs, e.g. agriculture, environment, urban planning, etc. Toward this end, we work with schools and universities to teach core science and engineering skills, and to guide students and other citizens in relevant research. 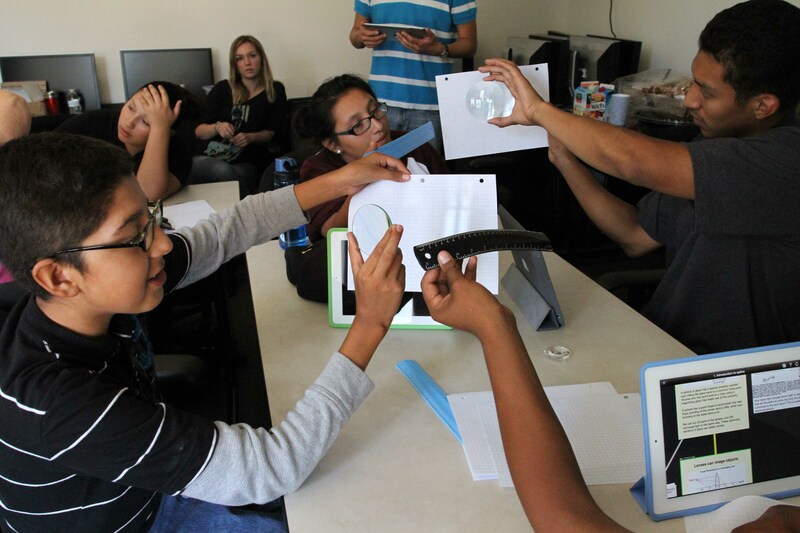 We collaborate with Caltech researchers to translate their work into educational opportunities and experiences. Our responsibilities include, but are not limited to, developing custom instrumentation, assays, software, and curriculum; performing outreach and teacher development; working on community science and educational research projects; and teaching at all levels.